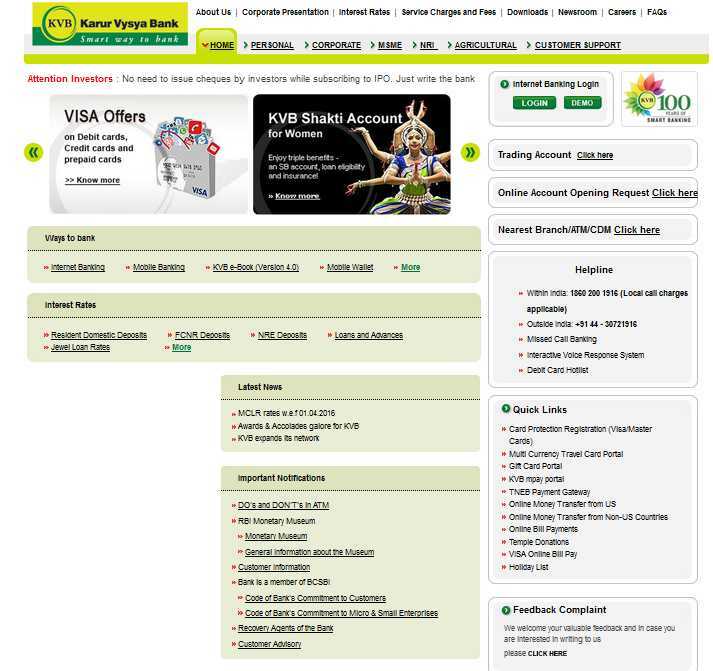 Hi buddy can you here tell me process to check Recruitment in Karur Vysya Bank, as I am looking for info about its recent recruitment ?? 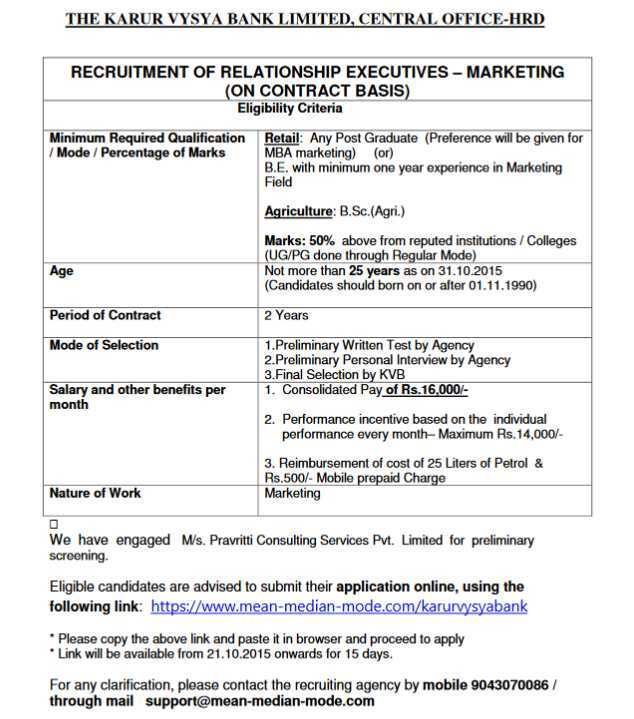 Karur Vysya Bank had published notification for recruitment of the Relationship Executive-Marketing vacancies on contract basis. Applicants should possess any Post Graduation/ B.E with above 50% marks from reputed institution/ College & should have relevant experience for Retail & B.Sc (Agri.) with above 50% marks from reputed institution/ College for Agriculture.